Mila À La Croix Is Here! Mila À La Croix – 63 min. – Color. 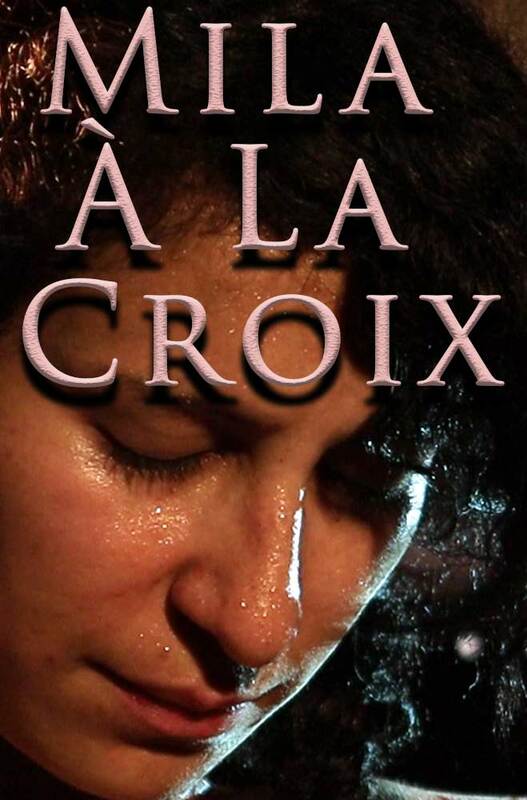 The new film produced by Red Feline Pictures, Mila À La Croix, is finally here. This is a film made in the tradition of Red Feline on The Cross. At the time when our tireless cast/crew was preparing to produce Maleficarum Monxa Mala, Mila offered herself for a short movie to test the new camera. Jac decided to work on some elements that were going to be part of the bigger production, Dani was on hand to be part of the crew and be in the film as well, Bea wanted to work the camera and Mila was going to be Jac’s victim, the objet d’attention. In a very few days, Mila was put through a number of very uncomfortable, painful situations and a film was made. The story is simple: Mila falls in the hands of a crazy monk and a nun who will put her through a series of horrifyingly painful tortures before she’s put to her ultimate fate.